Switch announced they are funding a half-million-dollar interior build-out of the University of Nevada, Reno’s Innevation Center in downtown Reno. 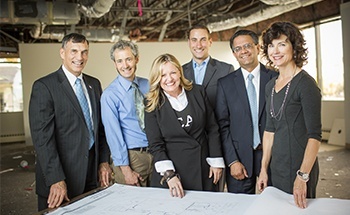 The space will create a hub of innovation and commercialization. It will be a collaborative environment for the entire northern Nevada community, where University students, faculty members and researchers will engage with entrepreneurs, investors, commercialization experts and community leaders. 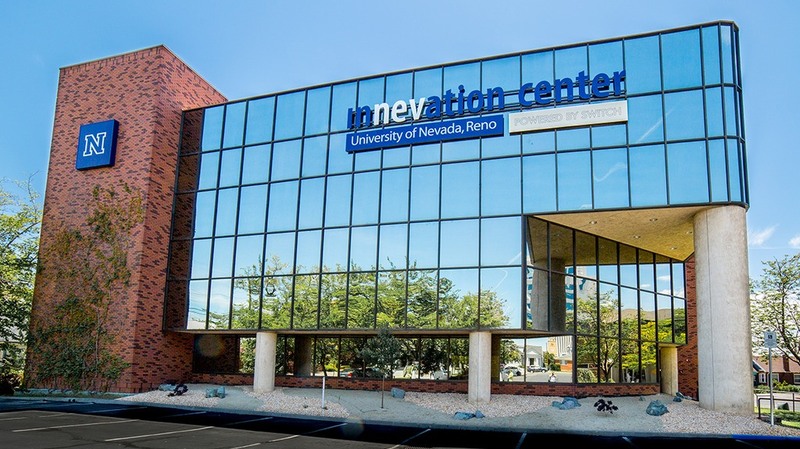 The University of Nevada, Reno Innevation Center will propel innovation, economic impact and is poised to create statewide collaborative network. The Reno Innevation Center will be powered by Switch, the recognized world leader in data-center development and mission-critical operations. Building off the success of The Innevation Center in Las Vegas, which was created and built by Switch founder and CEO Rob Roy, Innevation Center in downtown Reno will feature creative furnishings and interior spaces to inspire the entrepreneurs, non-profits and meet-up groups that will use the facility for events. Through his support of these Innevation facilities, Roy is “paying forward” the success of Switch and helping empower Nevada’s next generation of economic leaders. “Rob Roy started the Innevation Center in Las Vegas to be a collaborative workspace to drive Nevada’s new innevation economy. With the addition of the Innevation Center at the University of Nevada, Reno, we will now be able to collaborate statewide. This will make Nevada an example for the rest of the country,” said Kristi Overgaard, Switch Executive Vice President of Awesomeness in this UNR feature. Switch announced plans in January 2015 to develop a $1 billion, 3 million square-foot SUPERNAP data center on 1,000 acres of land near Reno. “This will make Nevada the most digitally connected state in the United States,” said Nevada Governor Brian Sandoval in his 2015 State of the State Address. Read more about Innevation Center in downtown Reno here. I’ve recently started a site, the information you provide on this site has helped me greatly.